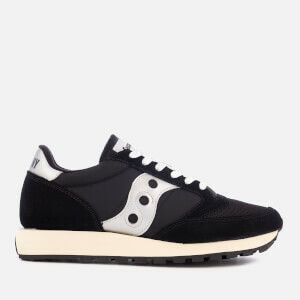 Founded in Pennsylvania in 1898, Saucony is famed for its technologically advanced athletic footwear. 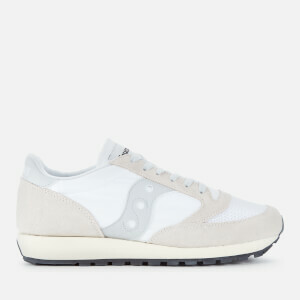 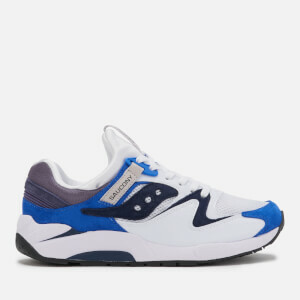 Saucony has developed its own unique revolutionary technology, which activates and adapts to each wearer's own style and natural movements, making for an easy and comfortable wear. 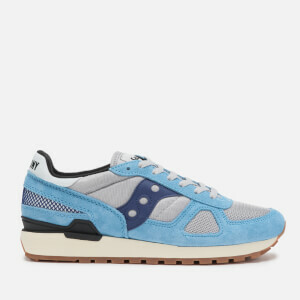 Saucony explores its extensive archives for inspiration and frequently reissues and reinvents older designs putting a modern and current spin on retro classics. 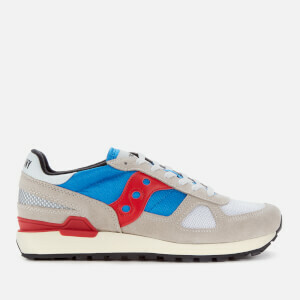 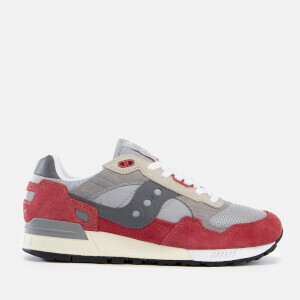 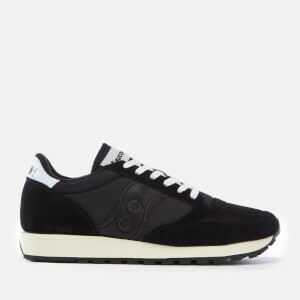 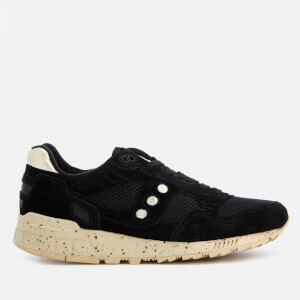 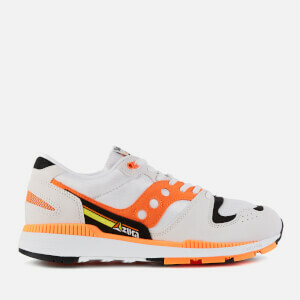 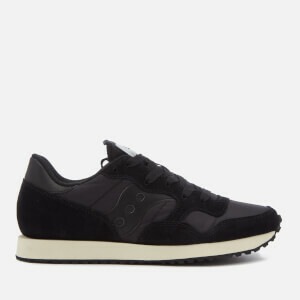 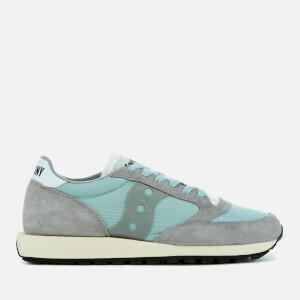 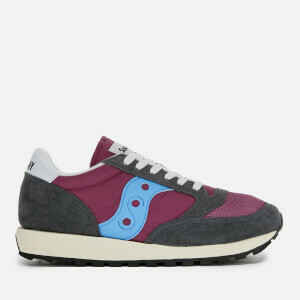 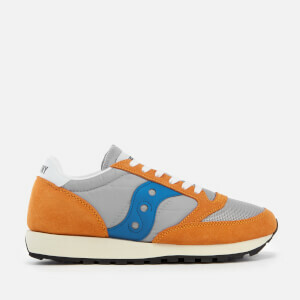 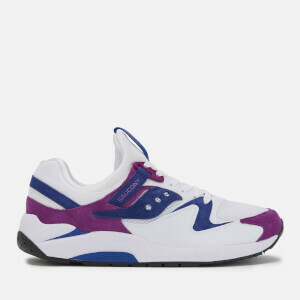 Shop Saucony running shoes and trainers at Coggles with free UK and EU delivery available.